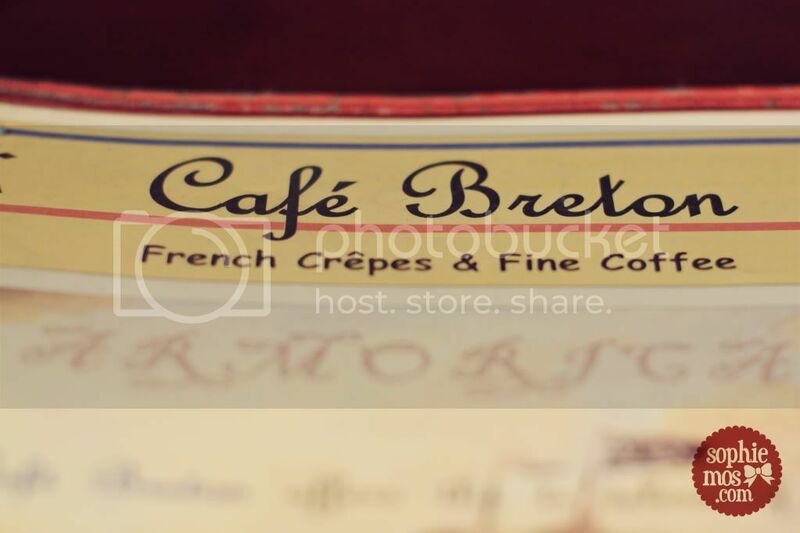 Before watching The Hunger Games yesterday, I had lunch at Cafe Breton because I haven’t eaten there for a long time and I missed it. 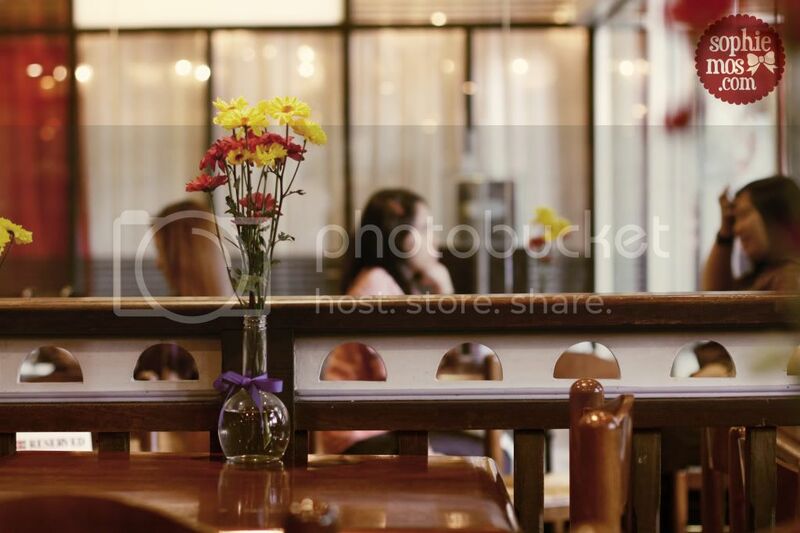 I love Cafe Breton’s interior. It’s really homey and simple. 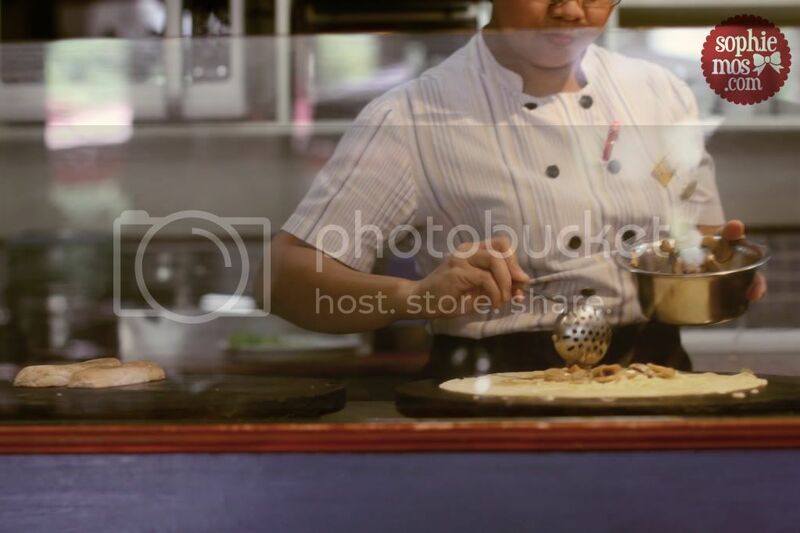 I want that crepe pan! 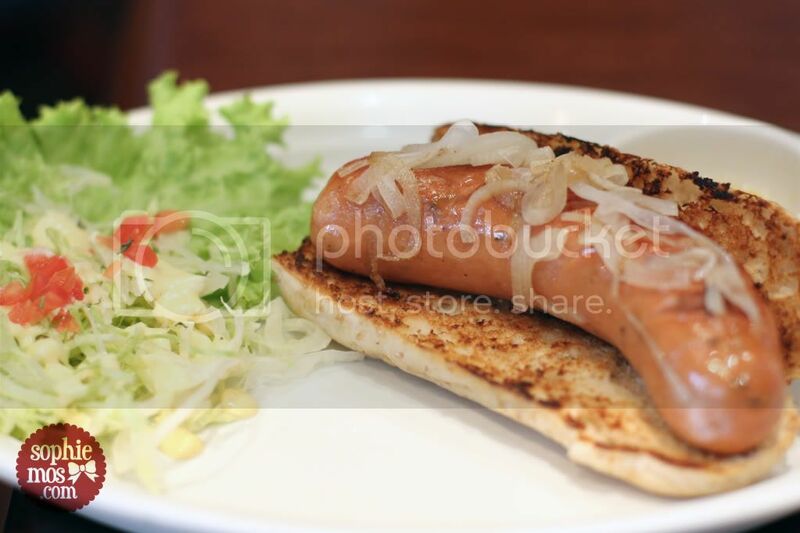 Sam ordered: Sausage in a Bun. She was dying of spiciness, lol. Poor kid. 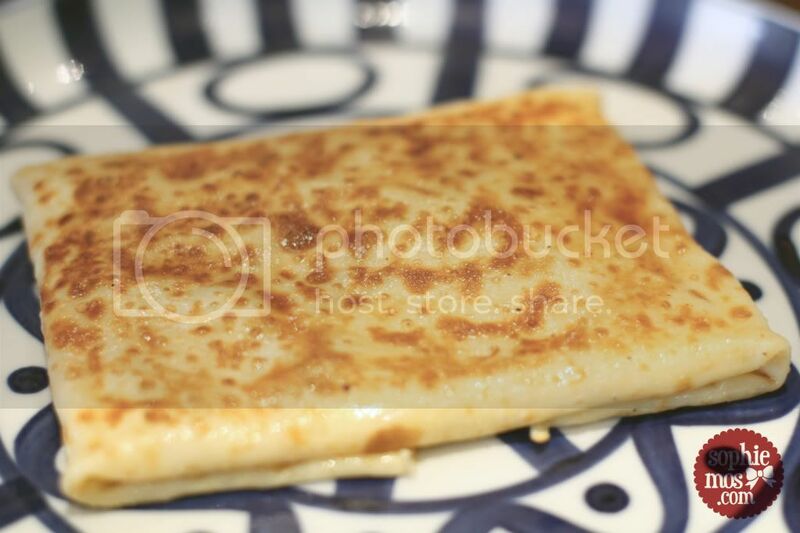 Melted cheese + crepe = heaveeeen.